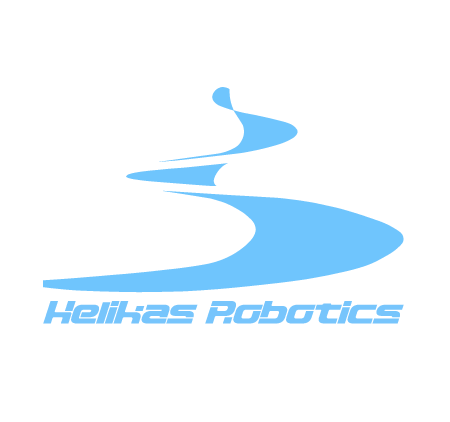 Helikas Robotics is based in Cyprus and is a developer of unmanned aerial vehilce (UAV) systems and provider of industrial solutions around the world. It devotes itself to the innovation of new functions and applications in UAV systems. At present it has owned various types of unmanned aerial vehicles as basic platforms to cooperate, with domestic and overseas universities, scientific and research institutions for developing new generation products. Its scope of business involves research and development of products, manufacture, assembly, debugging and technology services. It has a series of featured products such as the Helikas Steadi, Helikas 1200, Helikas 1400 multirotor platforms, with all kinds of aerial photography, survey and data acquisition functions. Technology services involves providing smart control system, ground process software, flying training and technical support. The core competitiveness of Helikas Robotics lies in being closer to the requirements of the customers, providing customized products for the various needs of customers and providing the professional solutions in every project.